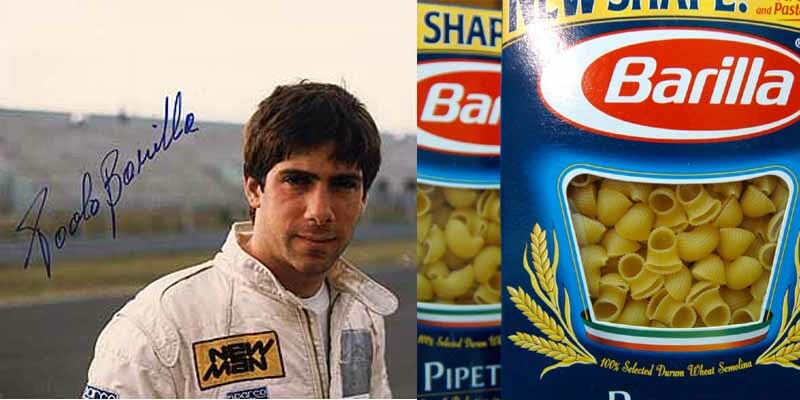 Money cannot by talent, as evidenced by the abysmal Formula 1 career of Paolo Barilla, the heir of a giant Italian pasta empire. After a stint that saw him qualify for only one of the 15 races that he entered, he went back home to pick up the reigns of the family business. Having to do that after your racing dreams come crashing down cannot feel that great, but being a billionaire certainly sweetens the deal.